+ To live in a learning and worshipping community completely imbued with the love of God and our fellow man. + That the child might grow in wisdom, understanding and knowledge with God, with men, and with the world. Orthodox schools operate within what Orthodox Christianity knows and teaches to be Truth and as such provides a coherence with Church and family that is conducive to virtue. 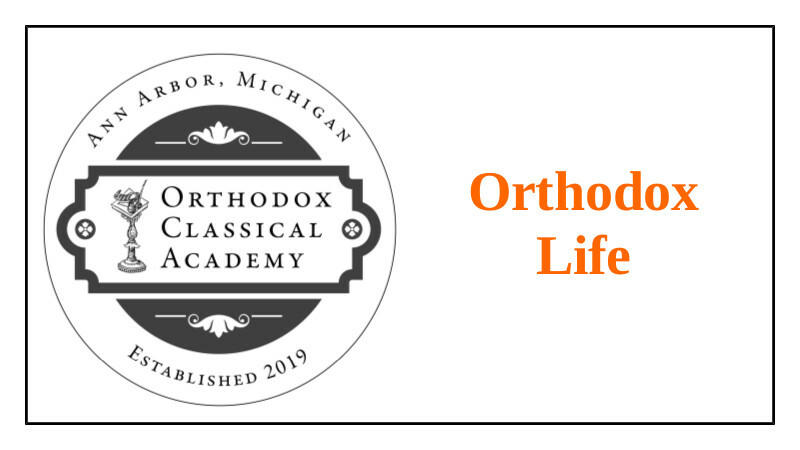 Ann Arbor Orthodox Classical Academy is to provide a Classical education in an Orthodox Christian environment, allowing our students to grow to their full human and spiritual potential with the ability to engage society as mature Orthodox Christians.